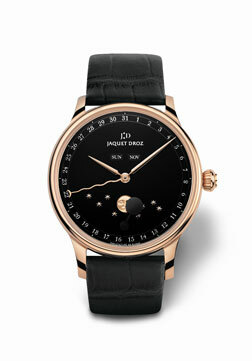 For 300 years, a cloverleaf has been engraved at the heart of Jaquet Droz creations as its secret signature. 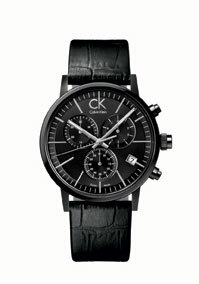 The new offering sets its most iconic motif in the light of day and the mysteries of the night. 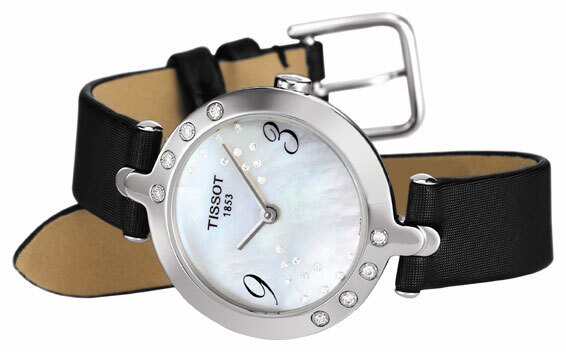 The watch comes with a dial in white mother-of-pearl or onyx to complement the case in white gold. Against this background of sober monochrome, the clover reveals the roundness of its leaves. Its magic properties, its promise of good luck, wealth or love… Sumptuously highlighted by a snow setting under which everything seems to disappear, this decorative challenge has required all the attention and virtuosity of its master stone-setters. 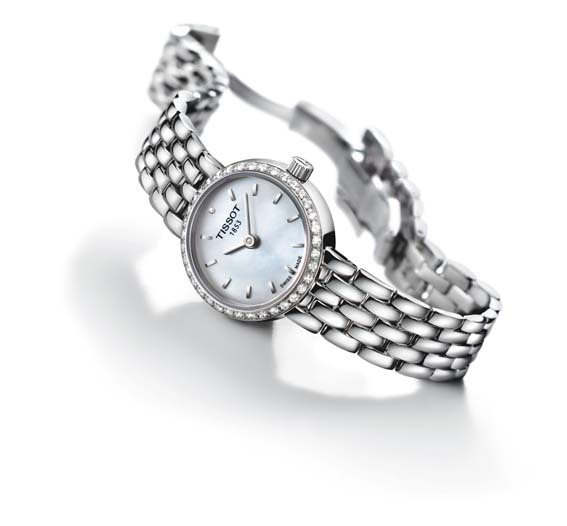 Tissot Flamingo Diamonds celebrates femininity with a shower of sparkling diamonds and unmistakable elegance. 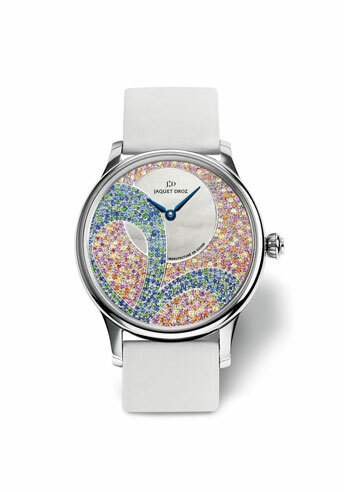 The Tissot Flamingo Diamonds comes with eight diamonds around the case and an extra helping of 20 others scattered around the dial. 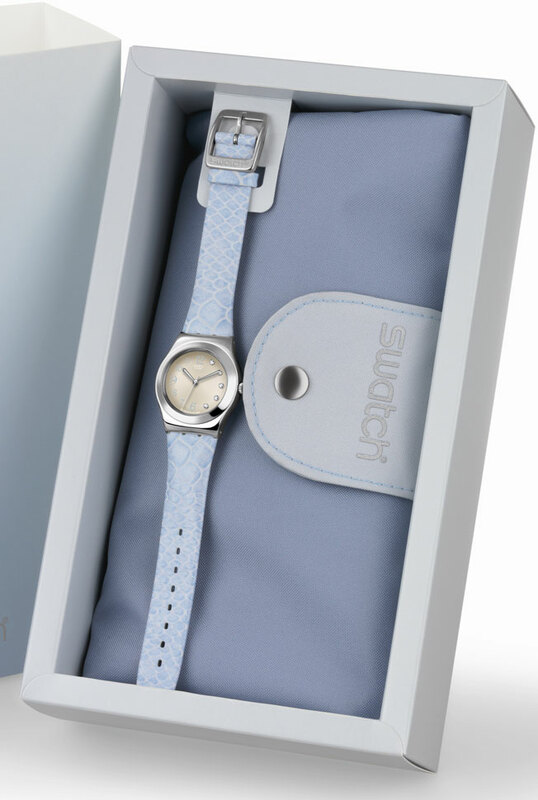 Underlining the fact that feelings for special mothers stand the test of time are a Swiss-made ETA movement and an elegantly domed sapphire crystal. 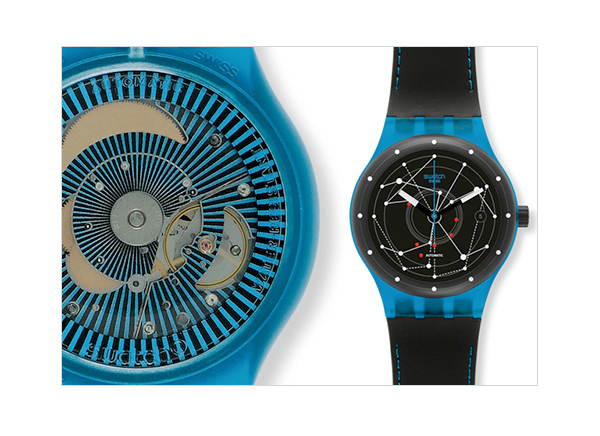 On the dial, two digits in a botanical-inspired design mark 9 o’clock and 3 o’clock against a mother-of-pearl background. 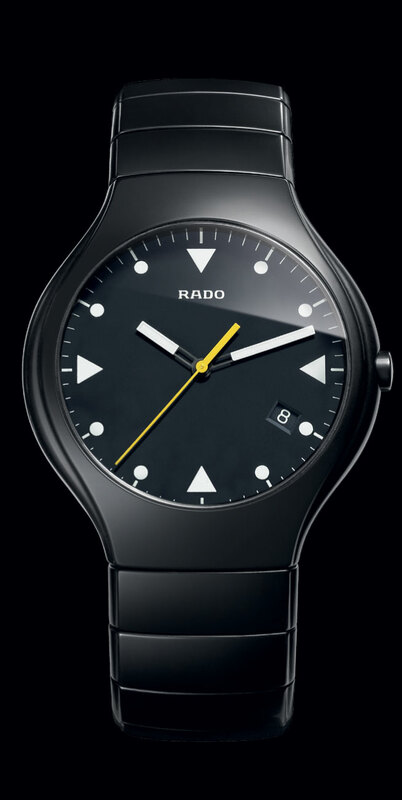 A slim black strap, true to the flamingo-inspired name, is textured with fine lines to emphasise its slenderness. 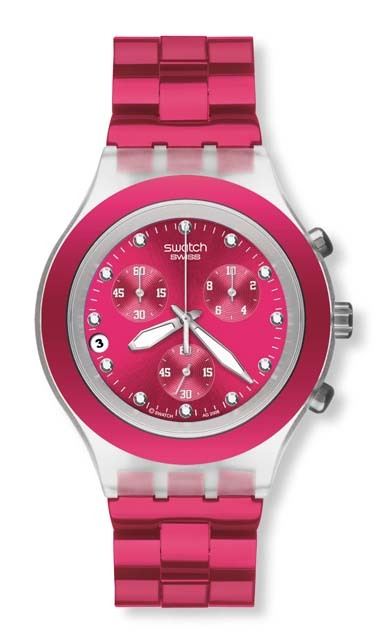 The polished, round stainless steel case hooks into the strap giving an overall look of contemporary jewellery. 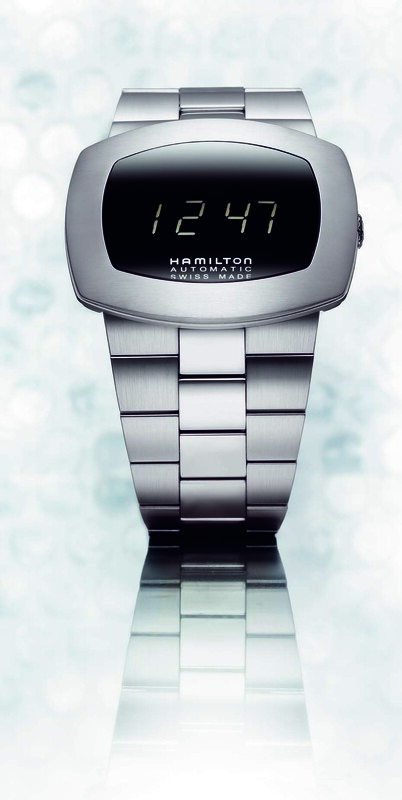 This stylish watch also represents excellent value – no gift should bear a price tag ! Don’t mothers always like to think they have blessed their offsprings with taste and discernment.